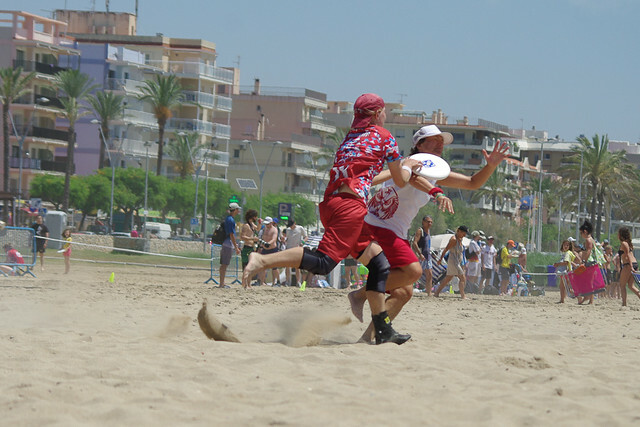 Fact Central - all the game results and tournament stats! 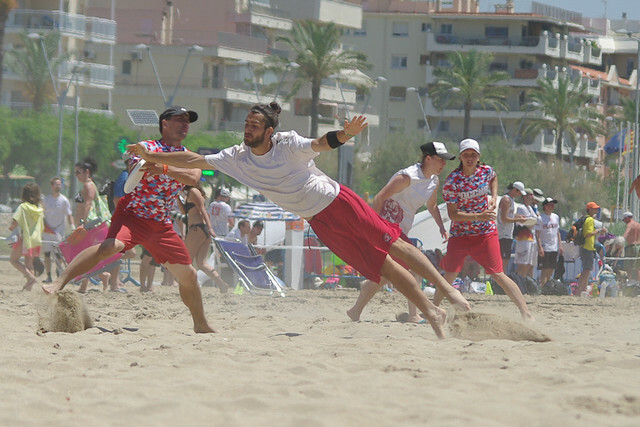 Photos from @ECBU2013 are now up! 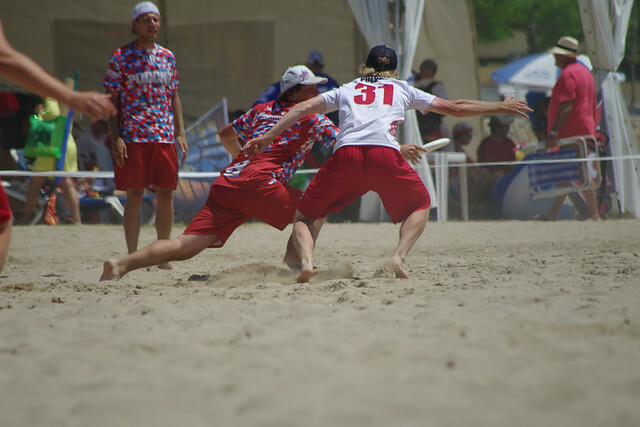 Take a look: https://t.co/zfrSHLvbsm Thanks to Mark Earley for the shots. 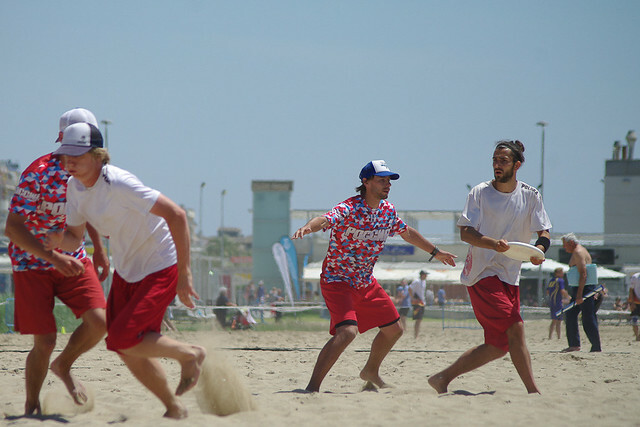 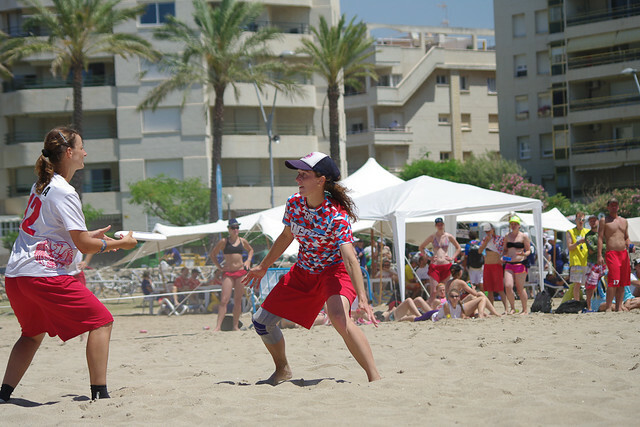 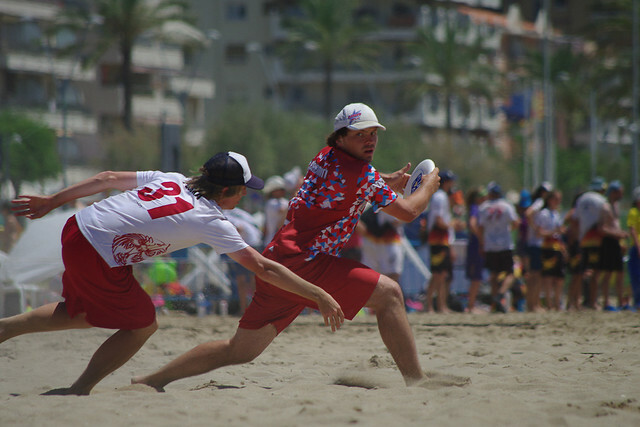 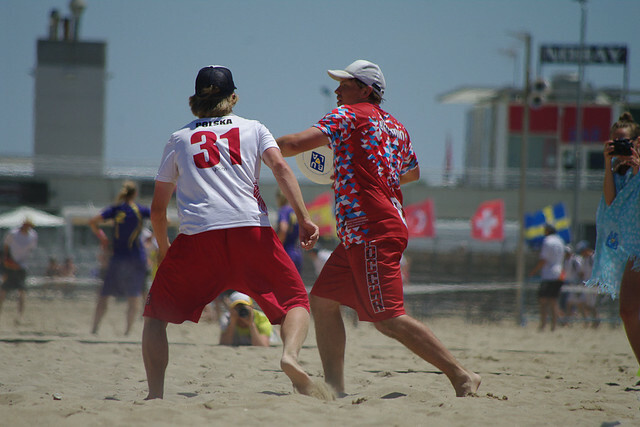 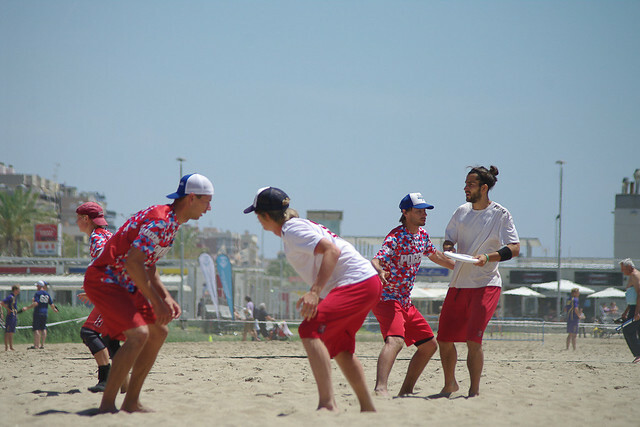 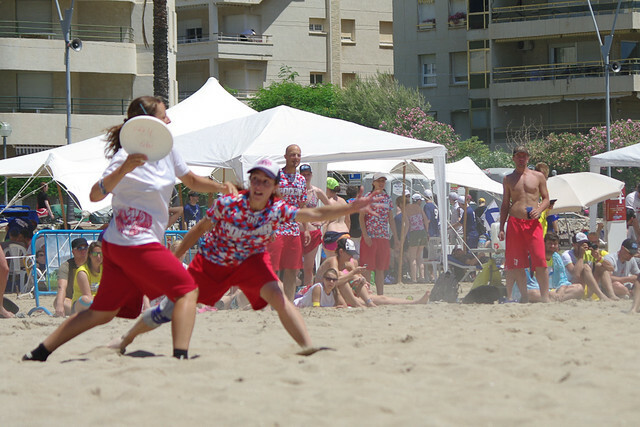 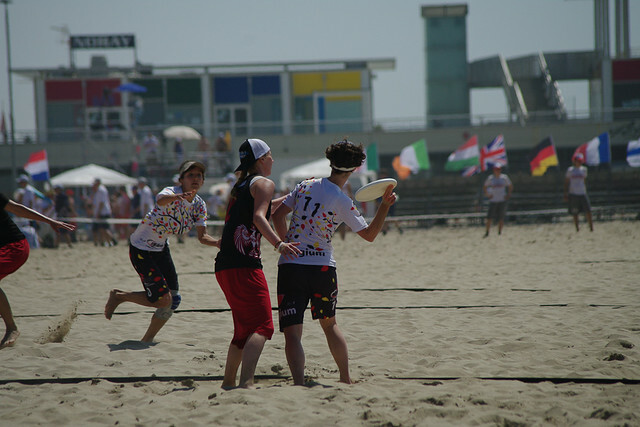 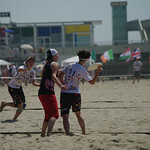 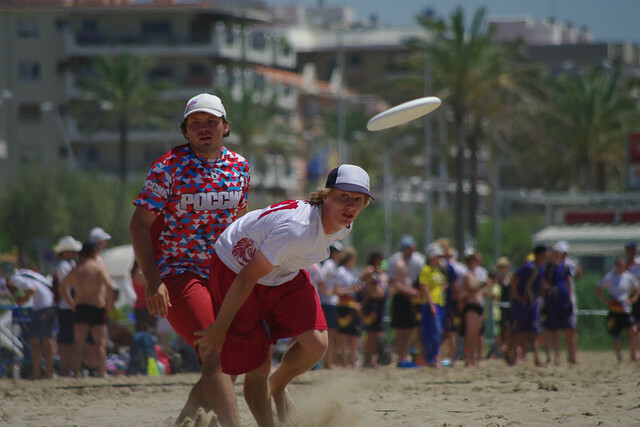 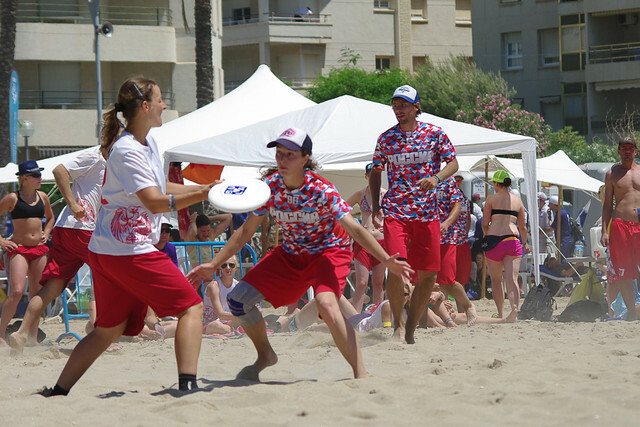 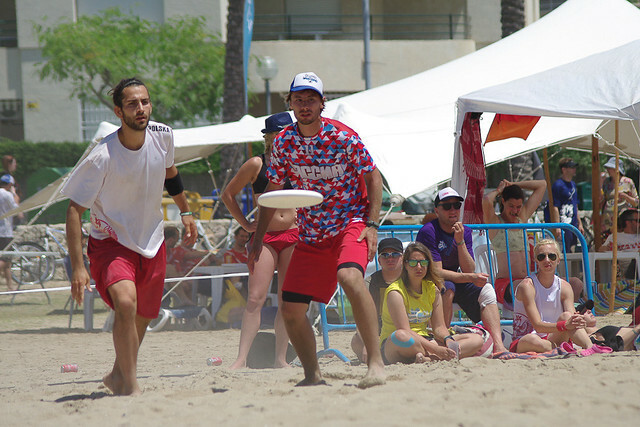 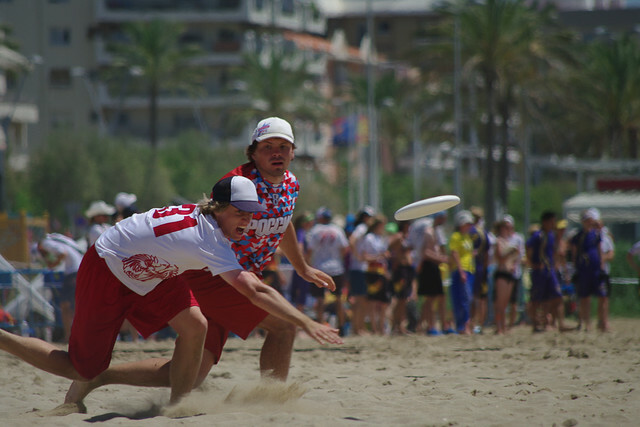 GH crew member David Picon captured the magic & Spirit at the European Championships of Beach Ultimate in 2013 in this beautiful BULA documentary. 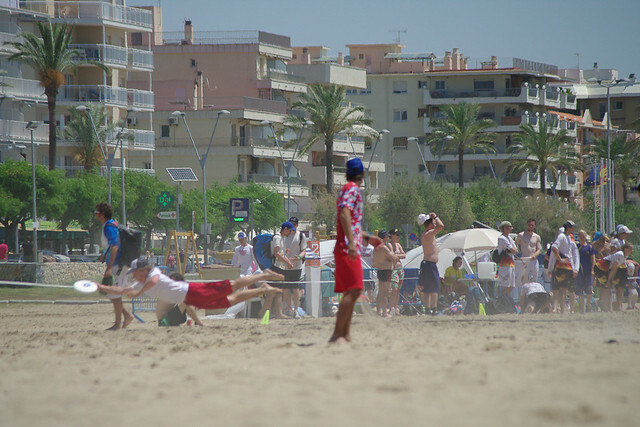 No games matching those criteria.